If you use Civil 3D you’ve probably heard of Engineered Efficiency. They’ve had an excellent solution to this very problem for a while now in the form of an add-on they call EE ProPack CAD Manager Tools. 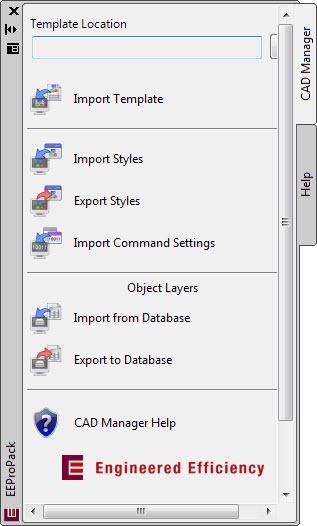 Think Express Tools, but for AutoCAD Civil 3D. Starting today you can get EE ProPack CAD Manager Tools free; just download and request a free activation code to take some of the drudgery out of managing Civil 3D styles and command settings.